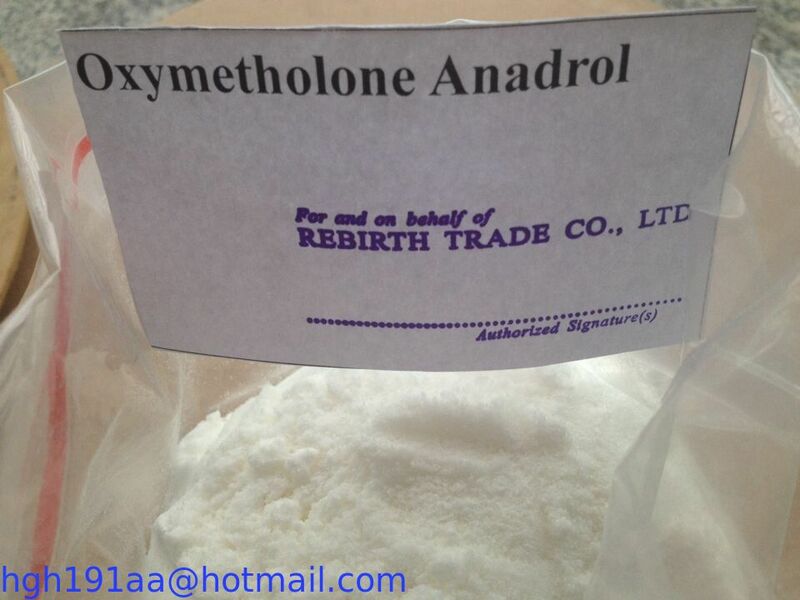 Usage: Anadrol 50, also referred to as A50, is a very potent oral androgen and a powerful steroid that produces very noticeable weight gains in a very short time. Unfortunately, it is also highly toxic in the liver and produces some very unfavorable side effects, such as headaches, and bloating. Anadrol 50 is considered by many to be the most powerful steroid available, with results of this compound being extremely dramatic. A steroid novice experimenting with oxymetholone is likely to gain 20 to 30 pounds of massive bulk, and it can often be accomplished in less than 6 weeks, with only 50-100mg a day. This steroid produces a lot of trouble with water retention, so let there be little doubt that much of this gain is simply bloat. But for the user this is often little consequence, feeling bigger and stronger on Anadrol 50 than any steroid they are likely to cross. Although the smooth look that results from water retention is often not attractive, it can aid quite a bit to the level of size and strength gained. The muscle is fuller, will contract better and is provided a level of protection in the form of "lubrication" to the joints as some of this extra water is held into and around connective tissues. This will allow for more elasticity, and will hopefully decrease the chance for injury when lifting heavy. It should be noted however, that on the other hand the very rapid gain in mass might place too much stress on your connective tissues for this to compensate. The tearing of pectoral and biceps tissue is commonly associated with heavy lifting while massing up on heavy androgens. There is such a thing as gaining too fast. Pronounced estrogen trouble also puts the user at risk for developing gynecomastia. Individuals sensitive to the effects of estrogen, or looking to retain a more quality look, will therefore often add Nolvadex to each cycle. It is important to note however, that this drug does not directly convert to estrogen in the body. Oxymetholone is a derivative of dihydrotestosterone, which gives it a structure that cannot be aromatized. As such, many have speculated as to what makes this hormone so troublesome in terms of estrogenic side effects. Some have suggested that it has progestational activity, similar to nandrolone, and is not actually estrogenic at all. Anadrol 50 has a lower affinity, which may be why we have a 50mg tablet dosage. When looking at the medical requirements, the recommended dosage for all ages has been 1 – 5 mg/kg of body weight. This would give a 220lb person a dosage as high as 10 Anadrol 50 tablets (500mg) per day. There should be little wonder why when liver cancer has been linked to steroid use, Anadrol 50 is generally the culprit. Athletes actually never need such a high dosage and will take in the range of only 1-3 tablets per day. Many happily find that one tablet is all they need for exceptional results, and avoid higher amounts. Cautious users will also limit the intake of this compound to no longer than 4-6 weeks and have their liver enzymes checked regularly with a doctor. Kidney functions may also need to be looked after during longer use, as water retention/high blood pressure can take a toll on the body. Before starting a cycle, one should know to give Anadrol 50 the respect it is due. It is a very powerful drug, but not always a friendly one.